Ganesh G. Gupta, MD, specializes in pediatric orthopaedic surgery and treatment for movement disorders such as Cerebral Palsy and pediatric stroke. With his innovative approach in treating children with movement disorders with Botulinium toxin injections paired with individually designed therapy programs, Dr. Gupta has helped thousands of patients to improve their quality of life and achieve health and life goals. Dr. Gupta blends cutting-edge science with traditional and holistic approaches, leading to optimal results for patients. He also specializes in the Ponseti method for treatment of clubfoot, hip disorders, fractures and leg length discrepancies. Dr. Gupta is board certified as a Diplomate of the American Board of Orthopaedic Surgery. Dr. Gupta is a graduate of the University of Missouri-Kansas City School of Medicine. He completed his internship and Orthopaedic Surgery Residency at University of Kansas-Wichita and St. Francis Regional Medical Center, Wichita, Kansas. Following residency, Dr. Gupta completed his Pediatric Orthopaedic Fellowship at the Afred I duPont Institute in Wilmington, Delaware. Dr. Gupta, M.D. is board certified in Family Medicine and her areas of interest include orthopaedics , bone health and nutrition in the pediatric and adolescent population. Her previous experience in urgent care has made her a perfect fit for our walk-in orthopaedic clinic. Dr. Gupta is an avid rancher and farmer, spending much of her free time growing and preserving sustainable, organic foods. Debra Gupta is a graduate of Penn State University - Hershey Medical Center. She completed her Family Medicine Residency at University of Kansas - St. Francis Regional Medical Center in Wichita, KS. Michelle Curtis joined our practice in 2018 with the goal of helping kids of all athletic and physical abilities achieve the greatest level of health and wellness so that they may excel in their sport, activities of interest and daily life. Outside of work, Michelle enjoys hiking, running, cooking and spending time with friends and family. Michelle received her undergraduate degree in exercise science from Nebraska Wesleyan University. She graduated with her Masters in Physician Assistant Studies from South University and also earned a Masters of Science in Dietetics and Nutrition from the University of Kansas Medical Center. 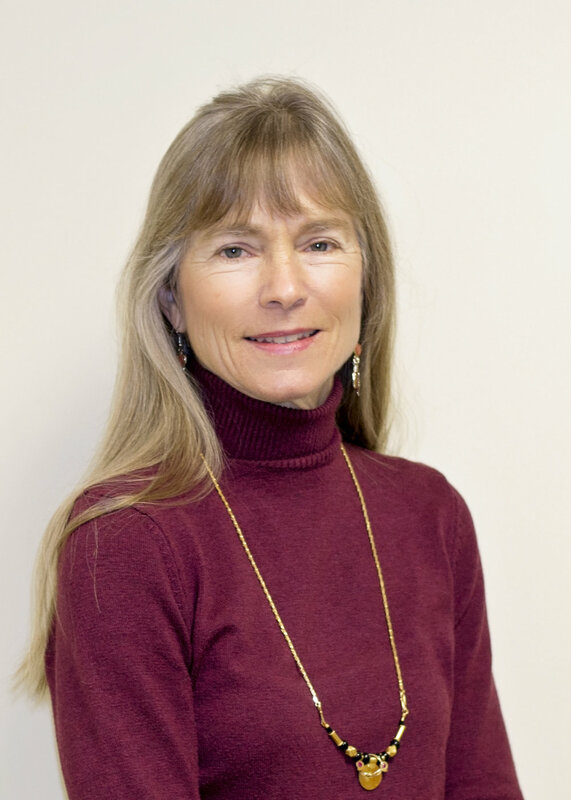 Michelle is Board Certified as a Physician Assistant by the National Certification Board of Physician Assistants and is licensed by the Kansas State Board of Healing Arts. Angela Harrish joined Pediatric Orthopaedic Surgery Associates in 2014 after moving to the area with her husband and three children. She most frequently staffs our walk-in clinic for patients with an acute injury. Previously, while on active duty in the Air Force, Angela worked as a staff nurse in ambulatory surgery and inpatient medical-surgical in addition to internal medicine and pediatric clinics. She worked as a pediatric nurse practitioner in primary care pediatrics for four years before retiring from active duty in 2012. Angie received her undergraduate nursing degree from Troy University in Troy, Alabama in 1997 and her master's degree from the University of Colorado-Denver in 2008. She is a board certified pediatric nurse practitioner.